Jennifer moved to Kauai fresh out of College to teach at Kilauea Elementary School in 1997. Jen immediately fell in love with Kauai; the vast and dramatic nature, the beauty and diversity of it's people, and the active lifestyle available. In 1999, Jen earned her real estate license and in the years that followed has had the opportunity to work as a project manager on large design projects, homes, and remodels, as well as worked in property management. 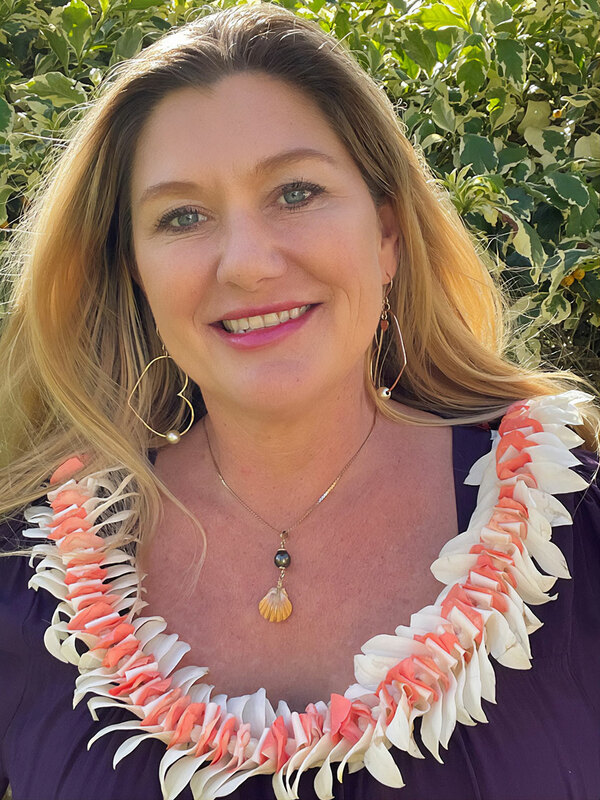 Jen enjoys Kauai's natural beauty, yoga, and spending time with her family. Just wanted to share a quick note to let you know that you did a great job representing me as a buyer on Kauai. Your knowledge of the local real estate choices on Kauai made me more comfortable making this big decision to purchase there.I also appreciate your promptness in getting back to me to answer my questions, and the time taken to explore all the options and the steps to the process. Your contacts also played a roll in making the transaction run smoothly.